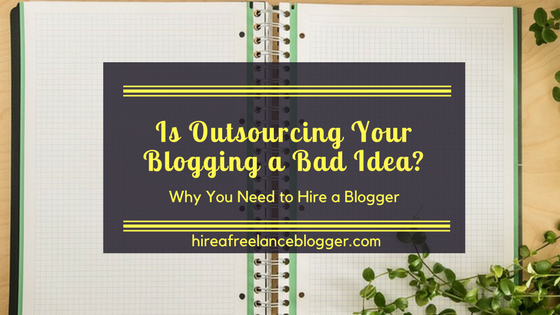 Is Outsourcing a Bad Idea? 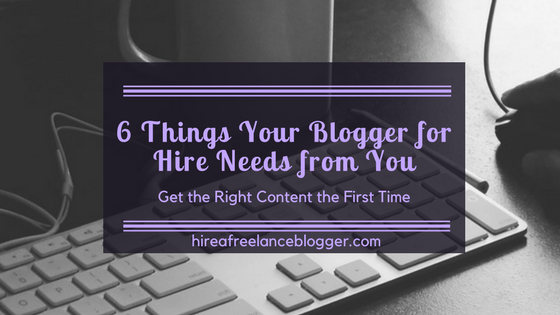 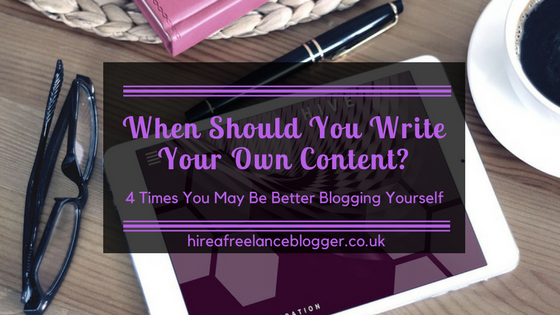 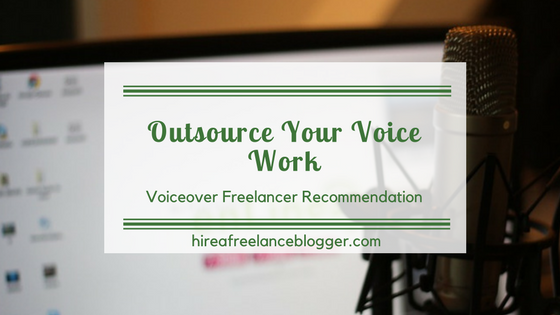 What Does Your Blogger for Hire Need from You? 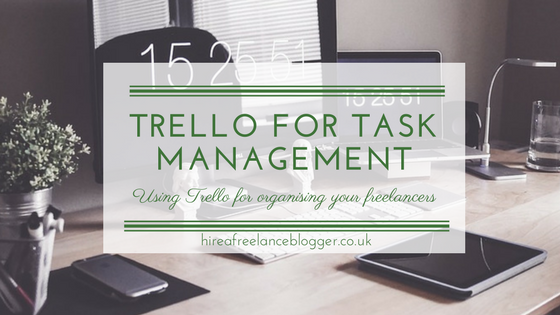 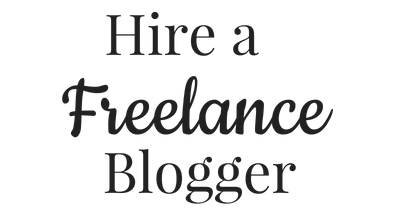 Hiring a Freelance Blogger? 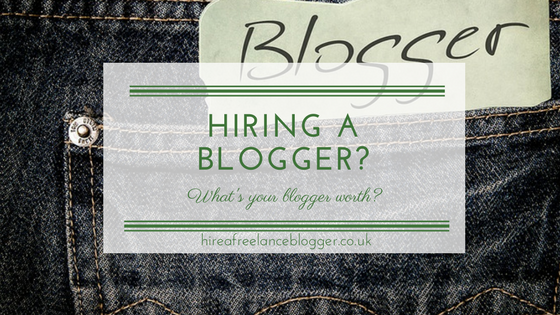 How Much Is Your Blogger Worth?